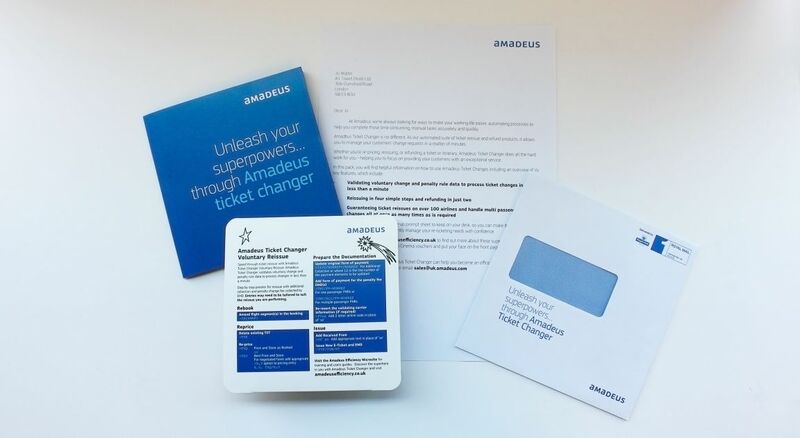 The Think Tank were appointed by Amadeus UK to come up with a creative concept to target ticketing experts in an engaging way. This audience are in their mid to late twenties and don’t want to be spoken at from a corporate brand as they so often are. 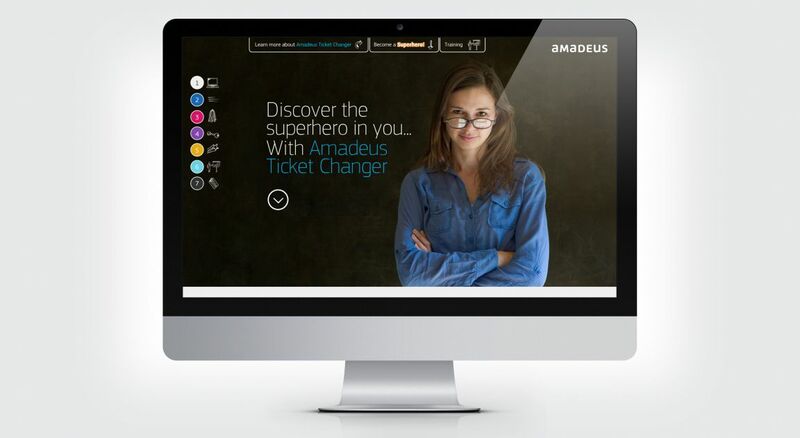 We came up with a superhero theme, to encourage people to become the office hero by using Amadeus ticketing solutions to make their job more efficient. 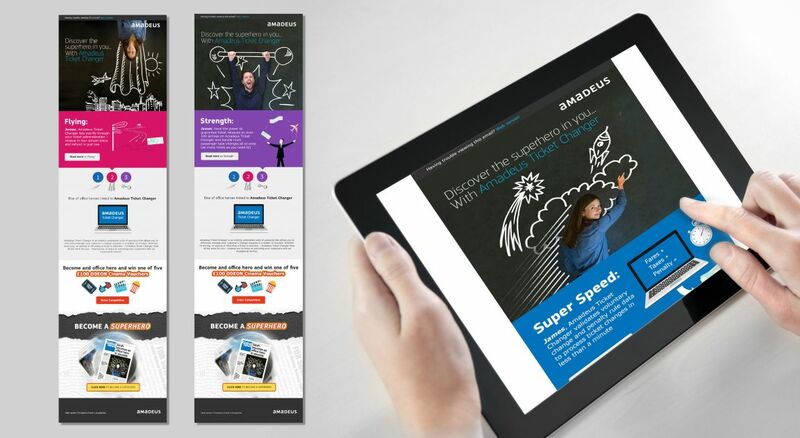 The campaign is truly integrated with a parallax microsite: www.amadeusefficiency.co.uk; three phases of eShots and a Direct Mail pack. 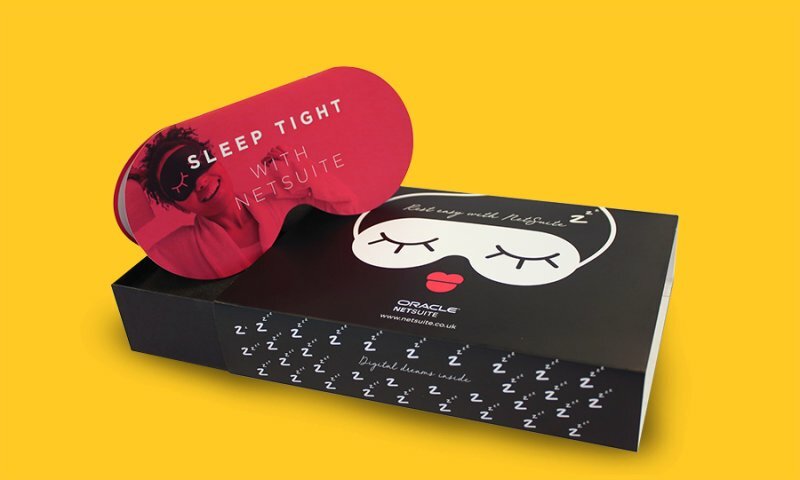 This is also supported by online and print advertising in selected media. 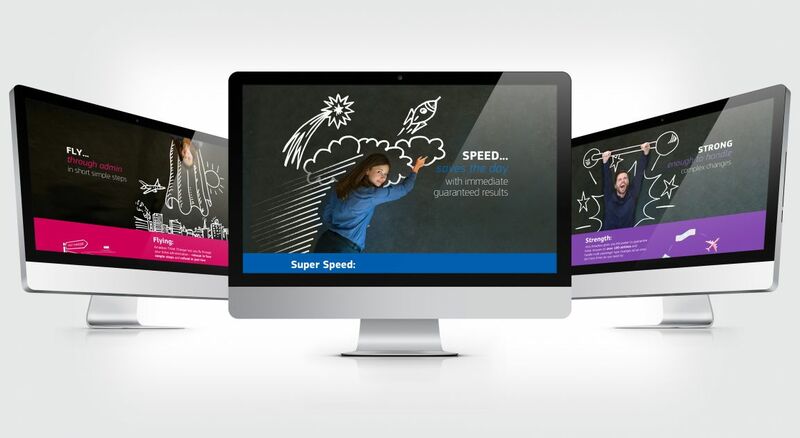 The microsite holds key features of the Amadeus ticketing solution through curated ‘super powers’; the site also incentivises additional data capture through a competition for cinema vouchers and has a customisable newspaper that allows people to create and then share on social media. 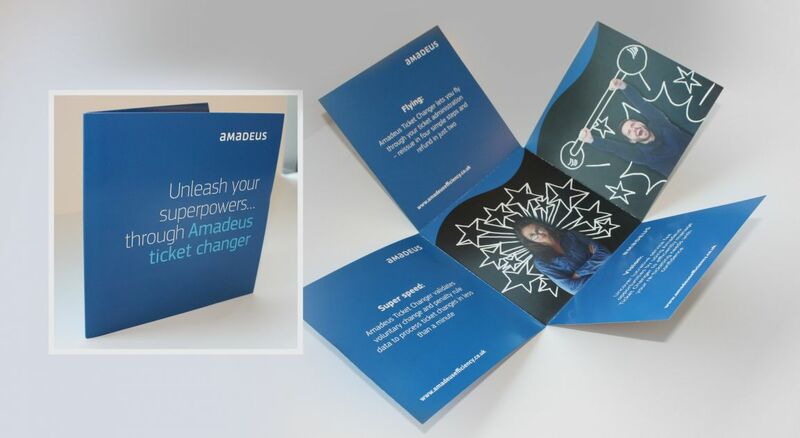 The Direct Mail piece, consists of a letter to inform customers of the tools, a ‘Maltese cross’ card that shows the main superpowers that the Amadeus tool can provide people with and a ‘tent card’ to sit on people’s desks with quick keyboard shortcuts. The campaign is running until the end of May but so far has seen great results such as eShots receiving an approximate open rate of 50%.